Check it out! 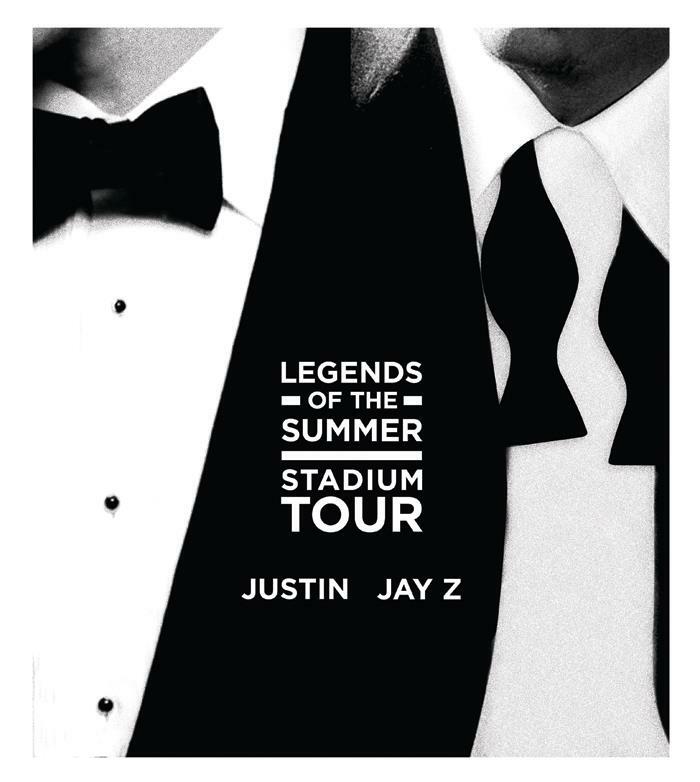 The Legend of the Summer Stadium Tour tickets go on sale this Thursday, Feb. 28 2013. You know you don’t want to miss your chance to see Justin Timberlake or Jay-Z live and in concert! Head over to TicketMaster.com to find available tickets in your area and if you’re a Citi Card holder, check out pre-sale here. Below are some of the dates for the tour.